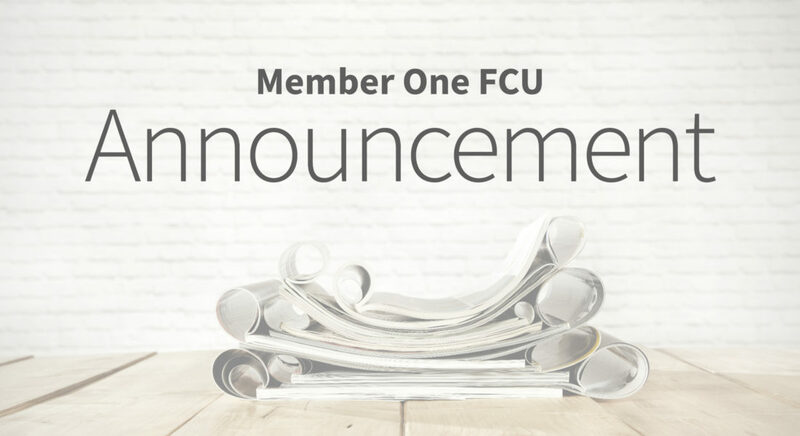 Member One is taking steps to mitigate the growing financial burden on Southwest and Central Virginia’s federal employees as the government furlough continues. The credit union has begun offering services like skipped loan payments and personal loans with special terms to members who are federal employees affected by the current shutdown. Many working adults in Southwest and Central Virginia are federally employed, including TSA agents and staff at the Poff Federal Building, which houses the Virginia Western District Court.